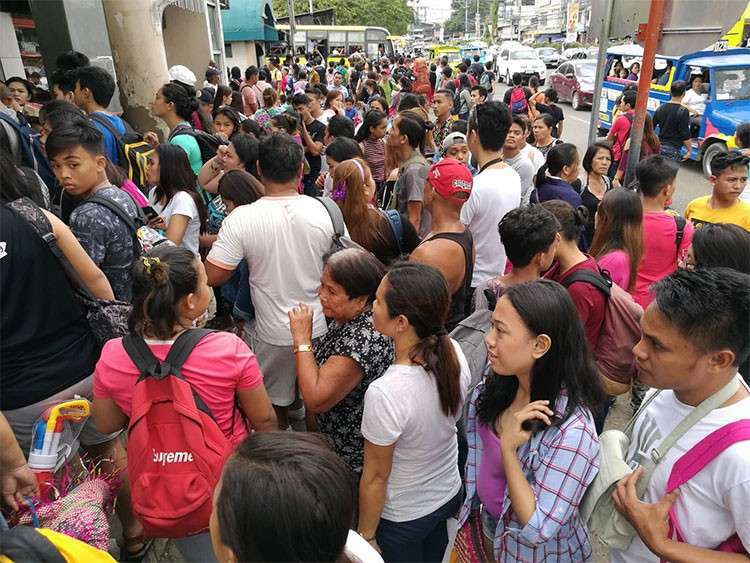 THE Cebu South Bus Terminal (CSBT) was immediately filled with passengers itching to go home after it reopened 21 hours after it was closed for the Sinulog grand parade on Sunday, January 20. 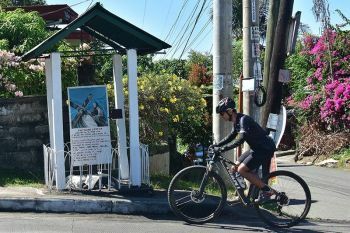 At 8 p.m. on Sunday, devotees from different towns and cities in Southern Cebu rushed to the CSBT in the hope of getting a ride home after a long day of revelry. It took until 3 a.m. on Monday before the CSBT was able to accommodate all devotees, said CSBT Operations Manager Jonathan Tumulak. Tumulak said devotees who wanted to go home started to line up outside the CSBT as early as 7 p.m. on Sunday before the terminal was scheduled to reopen its gates at 8 p.m. 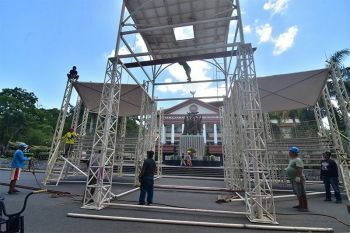 The CSBT had to be closed starting midnight of Saturday, Jan. 19, as the Cebu City Transportation Office (CCTO) recommended the closure of the Natalio Bacalso Ave. to all traffic for the Sinulog grand parade. Tumulak said despite the long line of passengers waiting outside the CSBT, they had to accommodate those within their seating capacity to prevent congestion inside the terminal. He was glad that even with so many waiting to get a ride home, the passengers were not unruly. 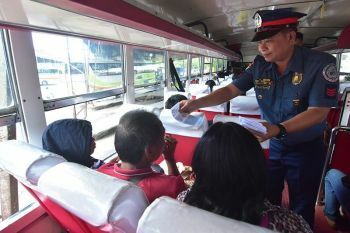 “No untoward incidents happened because just before we allowed them to get inside the terminal, our personnel were already in their respective posts to guide them to where they should ride,” Tumulak said. He admitted there weren’t enough buses to accommodate all passengers. The CSBT remained full of passengers until 3 a.m., Tumulak said. But those who were not able to get a ride the night before returned to the CSBT at 6 a.m. of Monday.